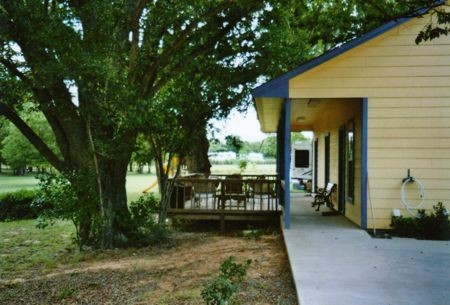 Rockdale RV Park is a campground esteemed by residents of Rockdale. There are so many amusing things to do near Rockdale RV Park, and it is a magnificent campground. Ok, now is a great time to go camping, so what do you say? 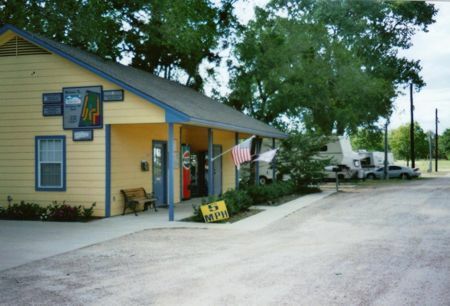 Rockdale RV Park, Texas is a magnificent location for getting out. A visit to Texas is not complete without some camping. There's more to do in close proximity to Rockdale RV Park other than just hanging out such as playing golf, swimming, whitewater paddling, and fishing, so it's not possible to get bored. Rockdale Branch is one of the streams nearby that might be worth checking out, and Rockdale RV Park is not far at all from Rockdale. You could also take a look at Cade Lake Number 3 while you're here at Rockdale RV Park; it's nearby. If you want to play some golf, you're in luck because Cameron Country Club is close at hand. 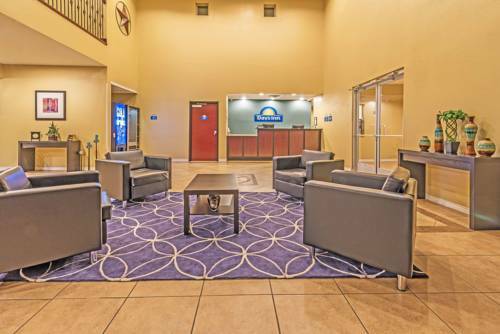 Why not spend some time golfing at a close by golf course like Copperas Hollow Country Club. Summertime at Rockdale RV Park arrives with high temperatures in the 90's. For the period of the moonlight hours it's generally in the 70's. Daytime highs through the winter are in the 50's with temperatures at Rockdale RV Park dipping down into the 30's during winter nights. A normal amount of rainfall falls here at Rockdale RV Park. The month with most of the rain is May, and the driest month is August. TV. 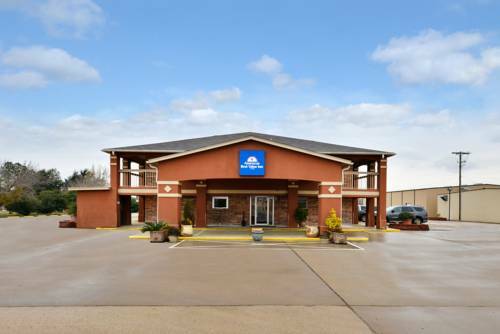 We have a office and two restroom/laundry facilities.� Playground and picnic areas. We are a miles off hwy 77/79. That is for two People in an RV. 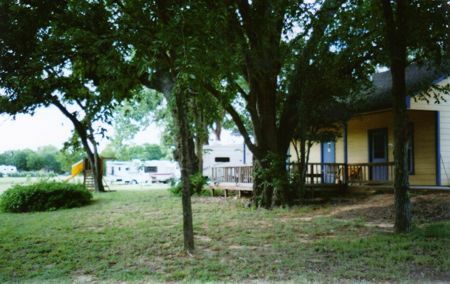 Outdoors recreation in the vicinity of College Station-Bryan, Texas, the metro area neareast to Rockdale RV Park. Find info on campgrounds, marinas, hiking trails, ski resorts, lakes, beaches, parks, whitewater, golf courses and more.